You probably knew that our firm specializes in LGBT family law. This includes things like LGBT divorce, child custody, estate planning and more. But did you also know that our firm offers completely free, no-commitment consultations at both our Palm Springs and West Hollywood locations? If you’re considering hiring an LGBT divorce attorney, whether at our firm or another, here are three questions to consider during your consultation. Each LGBT divorce case is different, and not all cases will require an attorney. There are many variables, such as the complexities of your financial, legal and parenting situations (i.e. any debt or assets to be divided) and whether legal parentage has been determined for all parents. Another consideration is determining the likelihood of future disputes with your spouse. If you anticipate that a spouse may become uncooperative, having legal counsel is highly recommended to protect yourself and any children involved. Additionally, you’ll want to consider how much time and effort you are willing to put into divorce proceedings yourself. 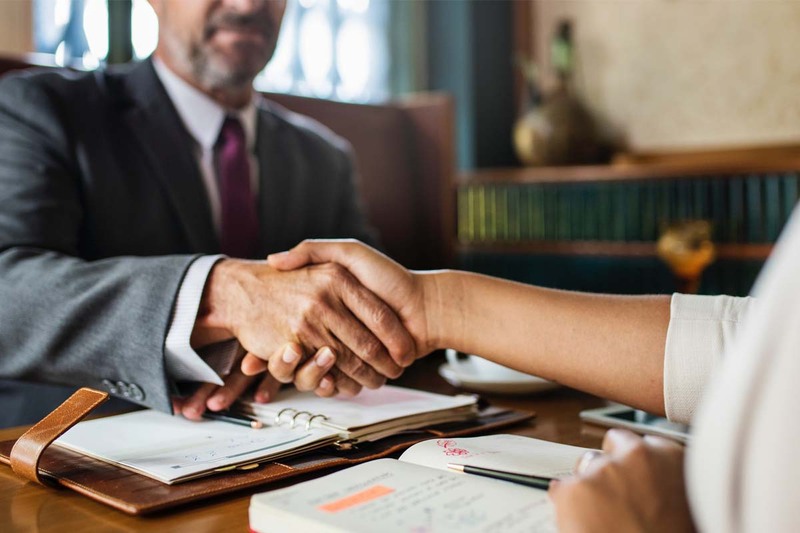 When meeting with a potential attorney, be prepared to discuss these and other details relating to your specific situation, which will help the attorney determine whether you will need legal counsel or not. What documentation will I need to prepare? If you hire an attorney, they will handle much of the legal paperwork, but you’ll also need to gather some documentation from different areas of your life. Some may be obviously needed, such as LGBT prenuptials or postnuptials. However, other documentation may be nuanced and less obvious, such as documents relating to finances and property, or evidence you will need to support a proposed parenting plan. Oftentimes, documentation for divorce can take weeks or months to acquire, and it’s a good idea to get a head start so that divorce proceedings can move along in a timely manner. An experienced LGBT divorce attorney can walk you through each type of document you will need. What will the divorce process be like? While there are some standards that all divorce proceedings will entail, such as a 6 month minimum time frame, there can also be a wide variety of processes depending on your unique situation. For example, if you’ve been married fewer than 5 years, and meet a few other requirements, you may qualify for a “summary dissolution,” which is relatively simple and easy to put together. On the other hand, if you will need to resolve disputes, create a parenting plan, or have complex assets and liabilities, additional steps will need to be taken. Ask your attorney about a general timeline, and any deadlines you should be aware of. This is helpful not only so that the divorce moves along in a timely manner, but also so that you can plan your own schedule, and can be prepared for any time-intensive periods or court appearances. While all of these questions may not be answered in their entirety during a free consultation, it is a good place to start. If you have any special circumstances that may impact your divorce, be sure to bring those questions as well. Call us today at (855) LAW-LGBT to set up a meeting with one of our experienced and skilled LGBT divorce attorneys.